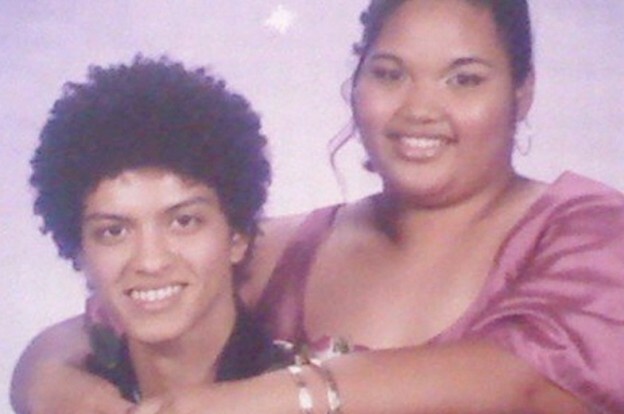 Here it is, finally: A collection of the best celebrity prom photos. For that special time of the year when corsages and crowns rule the school! 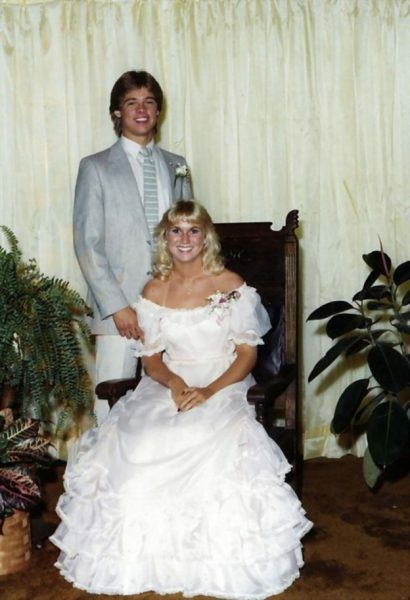 The gallery below features pictures of famous people taken during their prom or school dance, but we have to warn you: be careful, some photos can make you laugh to tears! 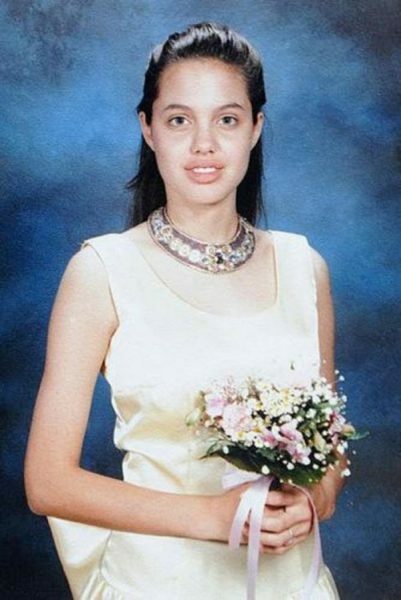 Angelina Jolie has come a long way since these photos were taken! But honestly, she’s always been gorgeous. Looks like Brad’s prom date kinda wanted to marry him! Yah, no wonder! 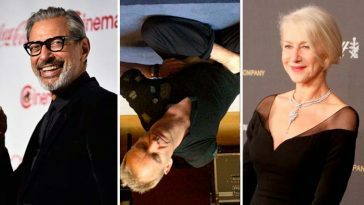 The son of a trucking company manager, Brad Pitt was born December 18, 1963, in Shawnee, OK. Raised in Missouri as the oldest of three children, and brought up in a strict Baptist household, Pitt enrolled at the University of Missouri, following high school graduation, studying journalism and advertising. Hey Bruno! We know that behind a lot of songs you always hid a pretty girl! Half-Puerto Rican, half-Filipino, Peter Hernandez (aka Bruno Mars) was born in Honolulu and as a child was nicknamed Bruno by his father, who thought his son’s chubby features resembled a famous wrestler called Bruno.